Key performance indicators that address the cost-effectiveness of your marketing programs are as necessary as KPIs that address Customer Cost & Value. KPIs on Program Cost-Effectiveness let you know exactly which programs are successful and which program channels are worth more investment. They can also tell you how many new leads are required to land a customer, which makes them invaluable for goal setting. So, if you have 1,000 website visitors and you generate 100 MQLs, your Traffic to Lead Ratio is 10. That means you need 10 site visitors to generate 1 lead. This is a very effective number to know when you are setting marketing goals. Two more very straightforward KPIs are Total Revenue per Program and Total Revenue per Channel. These are exactly what they say: how much money you brought in for the given program or channel. They require less arithmetic and more solid data collection. 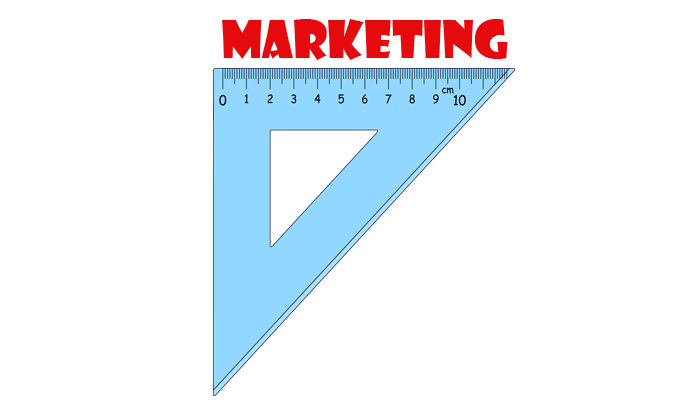 Use your data to know how well your marketing programs are doing. KPIs on Program Cost-Effectiveness are critical to determining the success of your programs and knowing which channels are worth continued investment. These KPIs give you the data you need to make sound decisions when setting marketing strategy and goals.